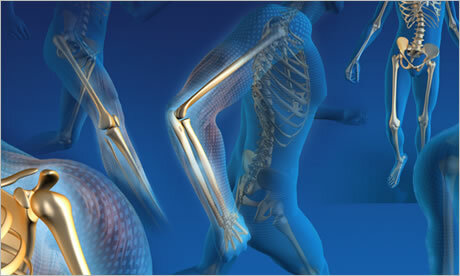 Gadge Hospital is the Joint Replacement Center for Knee & Hip Surgery. Dr. Swapnil Gadge is amongst the best known knee, hip and joint replacement surgeons in Nagpur, India, and is Chief Surgeon and Head of Joint Replacement Surgery at the Gadge Hospital Fracture, Accidant, joint replacement, Hip Replacement Hospital Nagpur. The Joint Replacement Center has been offering excellent patient care services and a wide range of treatment options such as implantation of patient-specific devices, Advanced Joint Replacement Surgery and Minimally Invasive Anterior Hip Replacement. In Nagpur visit Gadge Hospital.